Over the decades, protestors have been instrumental in driving the great social movements that have defined life in modern Australia. Yet our colourful history of protest has never been told. What Do We Want? 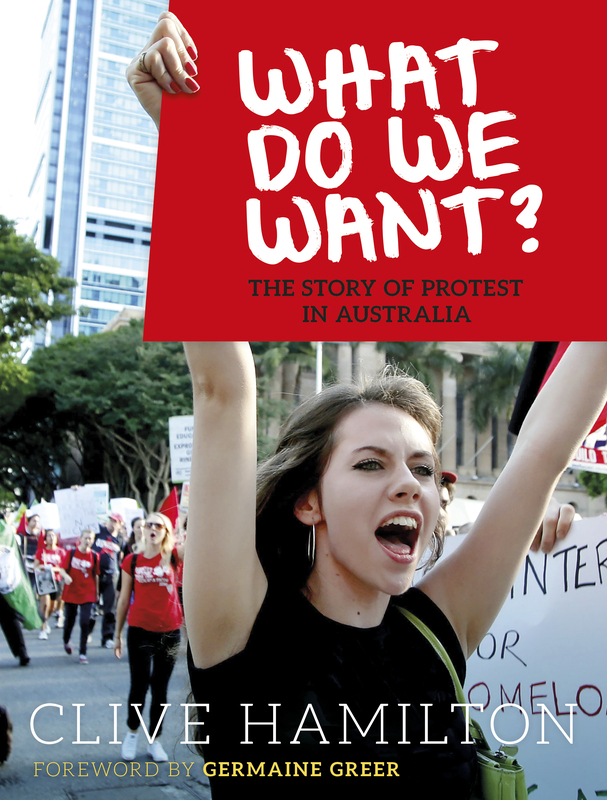 The Story of Protest in Australia chronicles for the first time the protest movements that confronted the ugliness in Australian society and caused revolutionary shifts in social attitudes. The protest movements of the 1960s and 70s have profoundly shaped modern Australia. What Do We Want? describes the enthralling and stirring history of those who set out to change the nation, usually in the face of fierce resistance. Forms of protest have ranged from sit-ins, die-ins and preach-ins, to vigils and occupations. Dissidents have chained themselves to buildings, burnt their draft cards, thrown themselves in front of VIP vehicles, and sung bulldozers to sleep. Their creativity is endless. Protest is now a firm tradition in Australia, but it keeps evolving in fascinating new directions. Richly illustrated by images from the National Library’s archives, supplemented from other sources, Clive Hamilton shares the stories behind the major social movements in Australia, including the anti-War movement, women’s liberation, gay liberation, indigenous rights and the environment movement, bringing them all up to date. The book is beautifully illustrated with inspiring and iconic images of protest in Australia, including photos that capture some of our current political leaders in their revolutionary youth. With a thought-provoking foreword by Germaine Greer, What Do We Want? 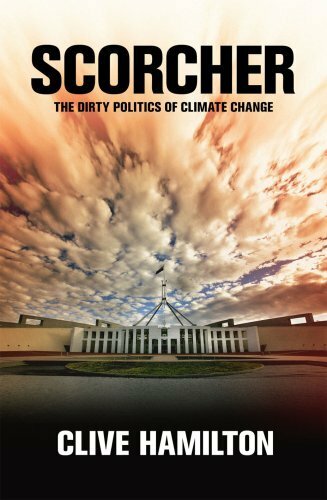 is published by National Library of Australia Publishing.